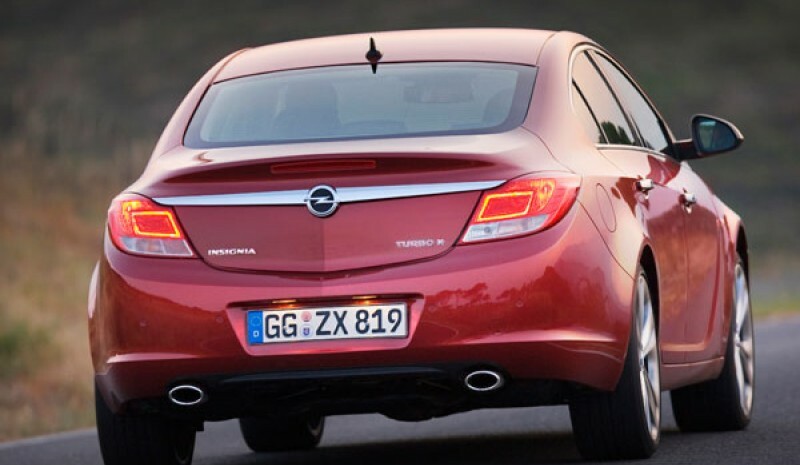 We were told those responsible for Opel Spain the best-selling Insignia has been the 2.0 CDTi 160 hp: More than 50 percent of sales has led the high diesel range, followed by CDTi 130 (30 percent) and finally the CDTI 110 hp. Easy to imagine that sales of petrol versions have been witness. 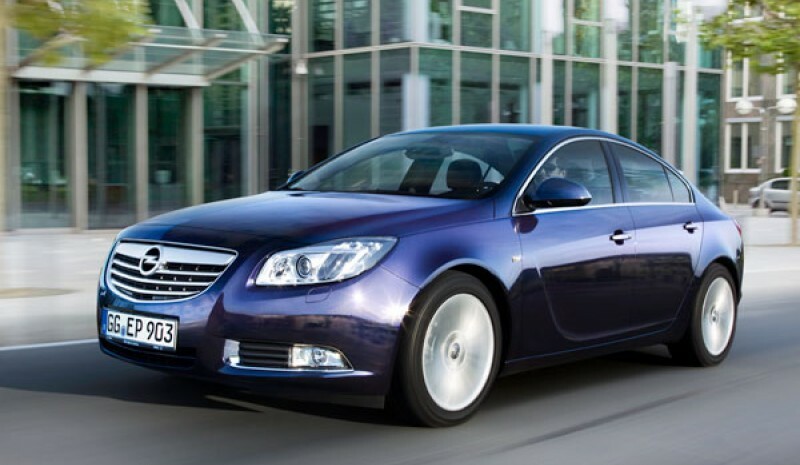 Curiously successful version Diesel 160 hp, when most of its rivals often find success in middle and low mechanical versions. 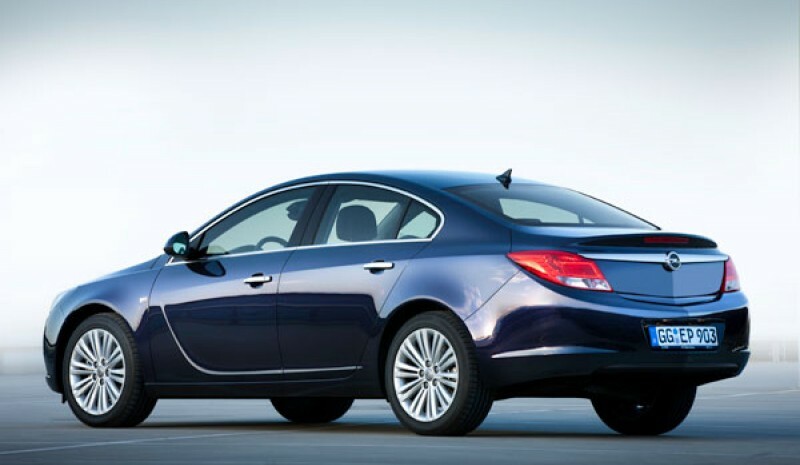 In addition, high finishes They were also the most popular in the range Insignia, what follows that its impressive print has led the customer to configure a car to live up to those expectations. 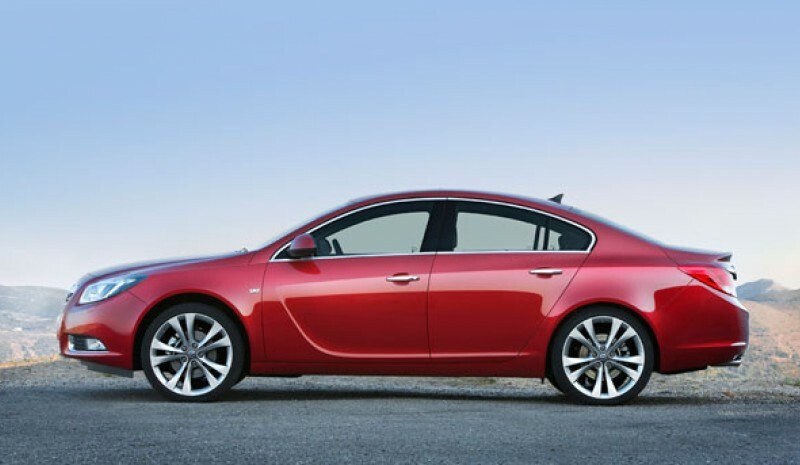 The prices are between 22,388 euros 1.4 Turbo 140 hp and the 37,137 euros Insignia OPC 325 hp. Acel. 0-100 km / h 10.9 sec.